Its natural that any potential buyer who will land on your landing page first want to make sure that the product or service you are offering will tackle his/ her problem or not. The best way to convince any buyer is to provide all the essential detail about the product. Try top answer all the question that he/she has in his/her mind. 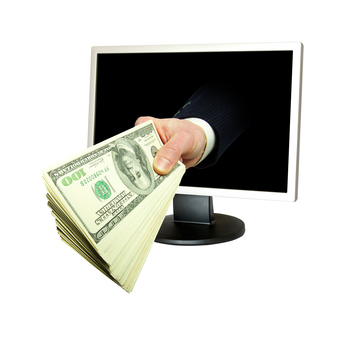 Once the buyer become completely satisfied, he/she will definitely pay money to buy your product. The internet users are not stupid so, don’t try to play games in your ads. If your make tricky ads just to get visitors to your site. You will get nothing as they leave your website without checking it. Always provide information in your ads that is relevant to your website. This will help you to get higher return on your investment. Another best marketing tactics to get maximum return from your PPC campaign is that you should also use Negative keywords. What I mean is that when any person looks for “free” information, you ads should not appear in search results. It’s natural as any person who is looking for free information is not interested to buy anything. So, in my opinion any person who is looking for information in your niche but want everything free is not a potential buyer. For instance, if you are working in a health niche and promoting a weight loss product than any visitor who is looking for information about “best supplement to lose weight” is a prospective buyer compared to a visitor who is searching for “free ways to lose weight” and land on your website. This is last but not least, the most important part of any successful PPC campaign. Keep an eye on your ads performance and see which keyword/keywords are working for you and which only bring traffic but results in no conversions. Once you analyze all the factors carefully, make a new plan and start a new PPC campaign.